DEAL: 80% off present and past seasons’ stock.. WHEN: Until the end of the month. WHERE: 8 Crosby St btw Howard & Grand – 4th Fl – Wed-Fri (4/20-4/22) 10am-6pm, Sat-Sun Closed, Mon-Sat (4/25-4/30) 10am-6pm. DEAL: 50% off Spring Sale. WHEN: NOW - Thursday, April 30. 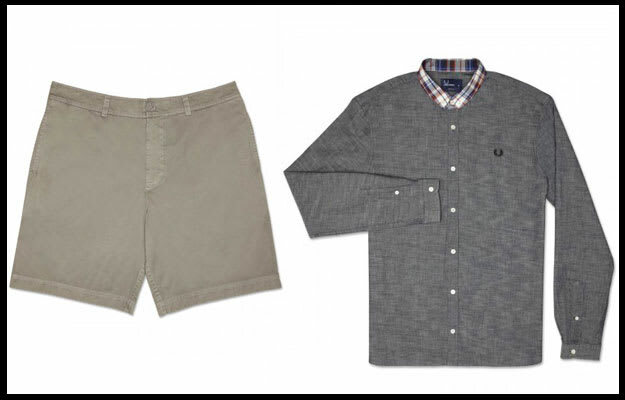 DEAL: 50% off samples and stock, including Fred Perry by Raf Simons and Fred Perry Stussy Deluxe collaboration. Cash only. WHEN: Monday, April 25 through Saturday, April 30. WHERE: Avalon Group showroom, 547 W 27th St between Tenth and Eleventh Aves, third floor (212-736-3030). WHEN: NOW - Wednesday, April 27. WHERE: 170 Ludlow St., nr. Houston (212-253-5393.